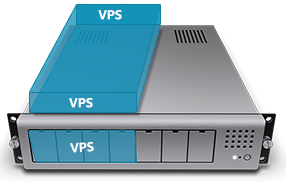 Fully Managed VPS @ Best Prices! You host your personal or business projects, we take care of the rest. Are you getting DOS attacks? Is your server slow? 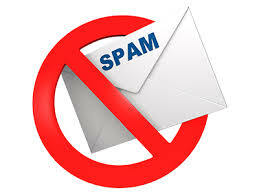 Are you getting a lot of spam? Are your sites getting injected with malware? Is your server being used for attack? Do you want to decrease the load on your server? How about having 100% server up time and making your clients smile? Or simply put, do you want your server to perform well? Look no further. We have the right solutions for your problems. 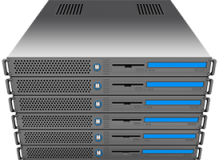 Different hosting solutions for your personal or business needs! 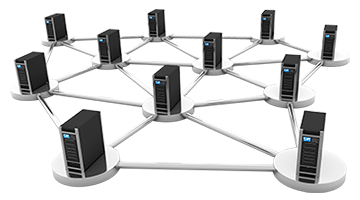 Web hosting solutions with stable and reliable network combined with our server management expertise. 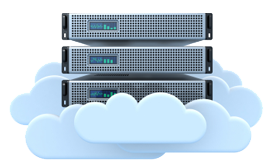 Deploying CloudLinux ensures that you are optimizing the use of each server. Due to limits set for CPU, IO, and Memory, you could get the most of every server and safely add more customers. More features such as Mod_lsapi ( litespeed technology ) is the fastest and most reliable way to serve PHP pages. We’ve been in the business since December 2001 and still growing. We have already proven it for 17 years now. We focus on our expertise and we know we are good at it.. Your data are safe with us. 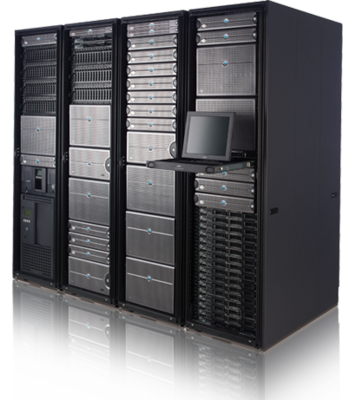 We protect them with our own server management expertise. We are always here to support you and we will never leave you with unresolved issues. We mean what we advertised – 99.99% network uptime guarantee. All our servers are monitored via www.monitormybox.com 24/7 and it will notify us if it is down. Your transaction is safe with us. We only use the most secure payment processor. We never keep your credit card details and we respect your privacy. Protect your data with JS R1Soft Secured Backup Solutions. Know what is going on @ JS. Let's Encrypt ( free ssl ) is now available @ JoneSolutions.Com. JoneSolutions.Com implemented Apache mod_lsapi for all our shared and reseller hosting. What is Apache mod_lsapi? 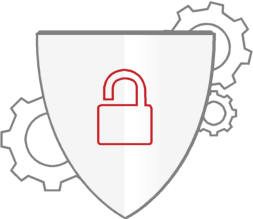 DDOS protection is now included in Canada, France, Dallas and Los Angeles locations.